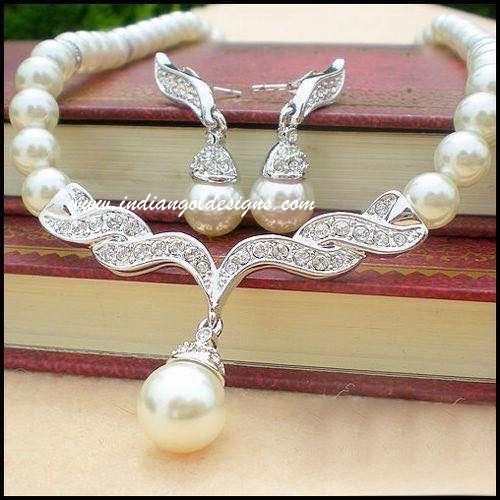 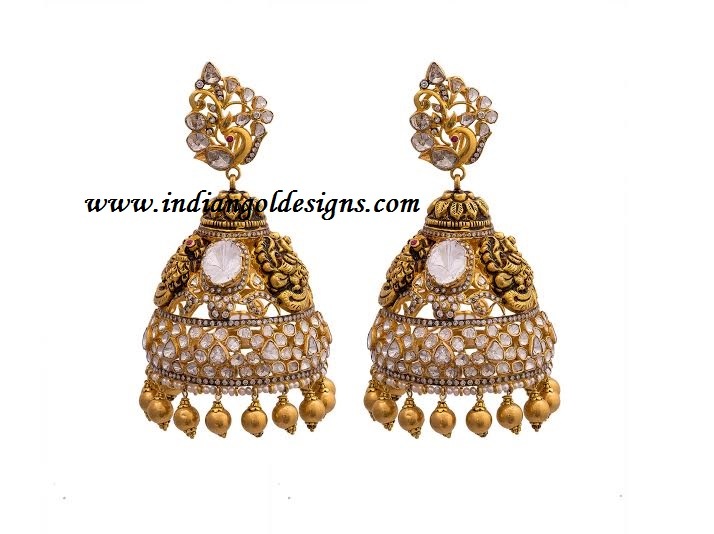 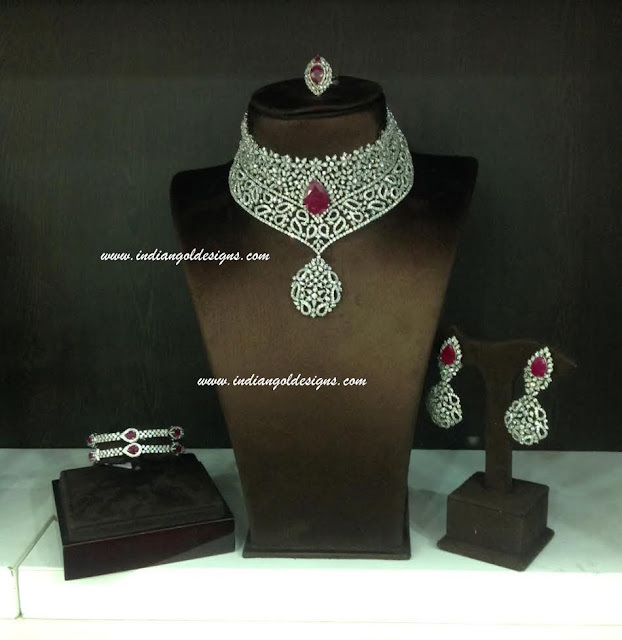 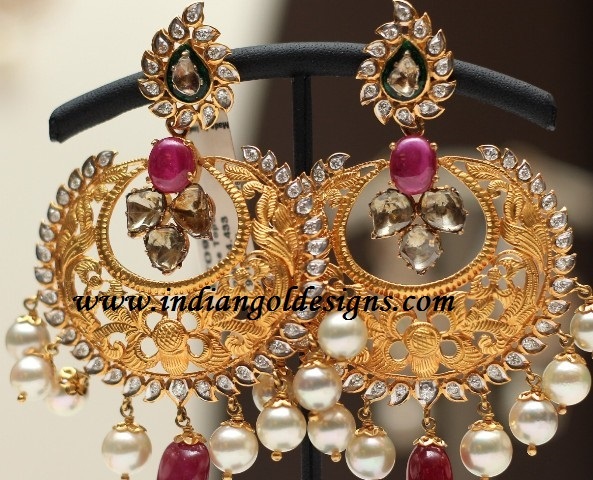 Checkout diamond bridal jewellery from TBZ. 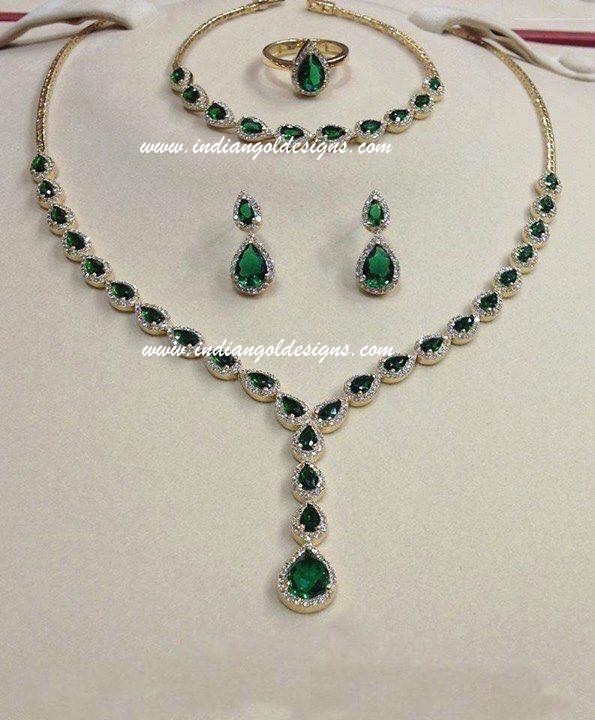 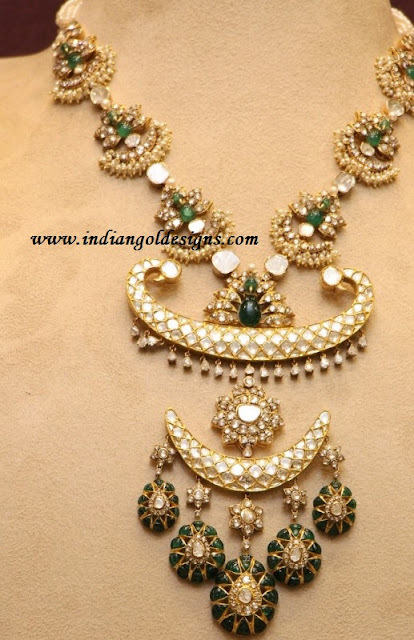 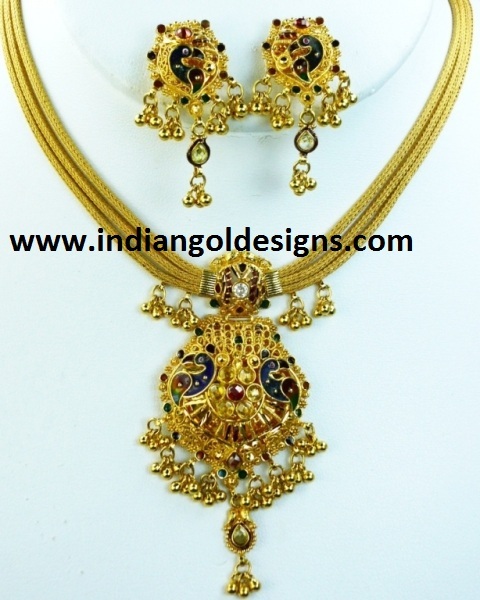 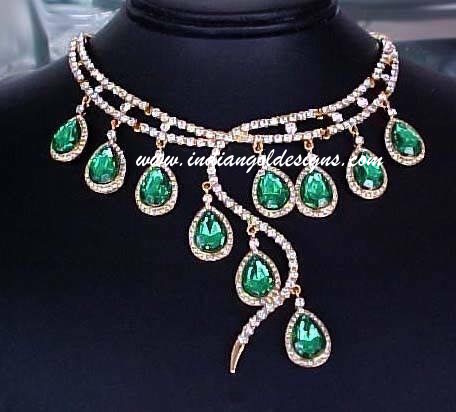 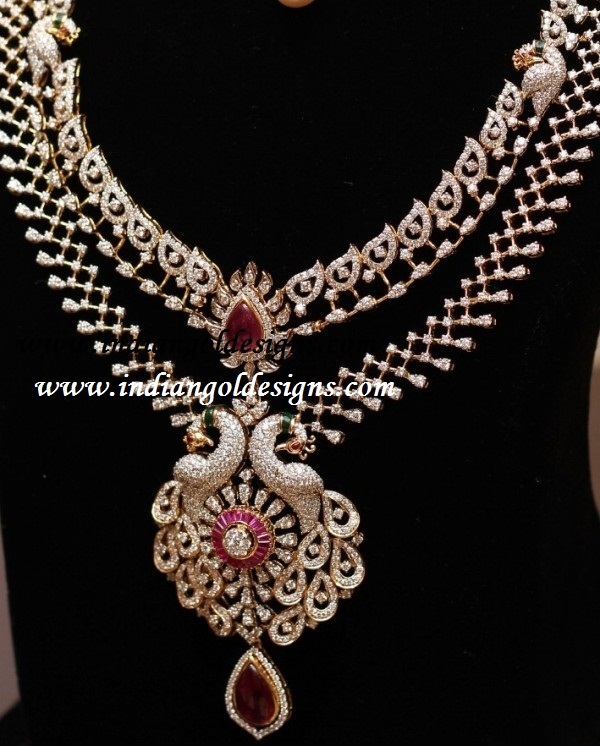 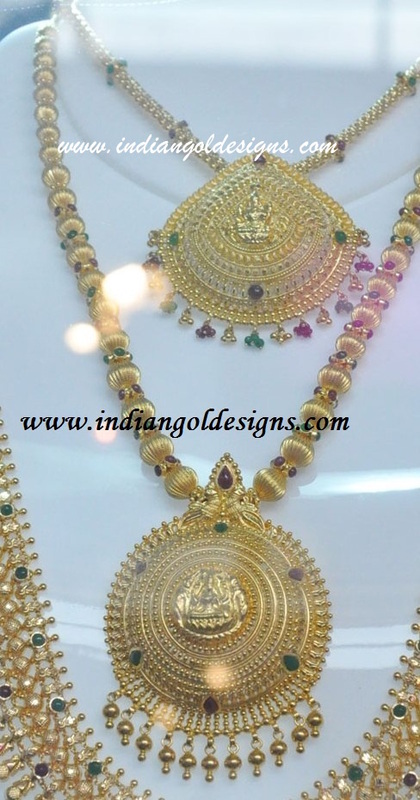 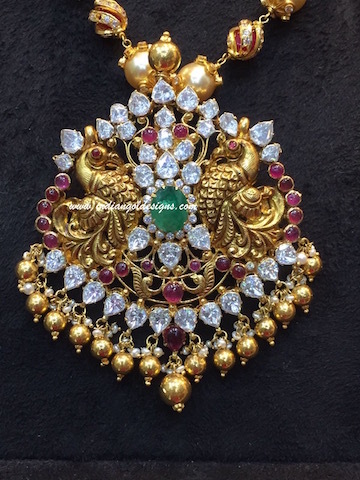 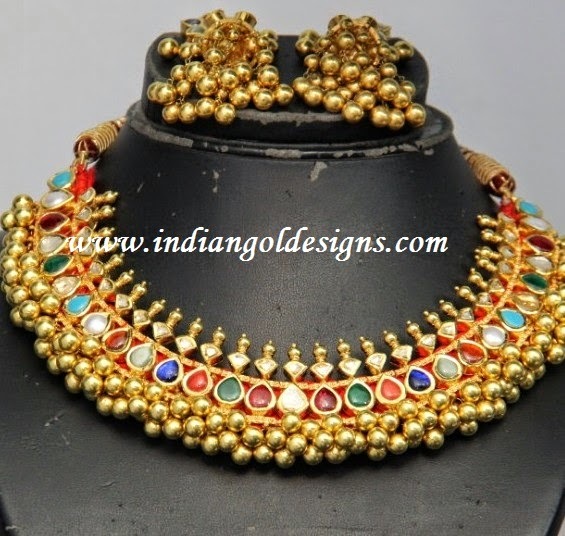 18k gold diamond necklace studded with emerald and paired with matching earrings, ring and diamond emerald bracelet. 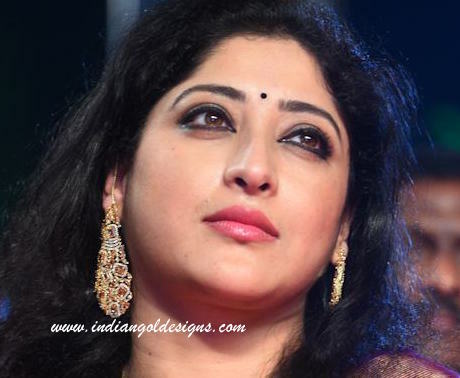 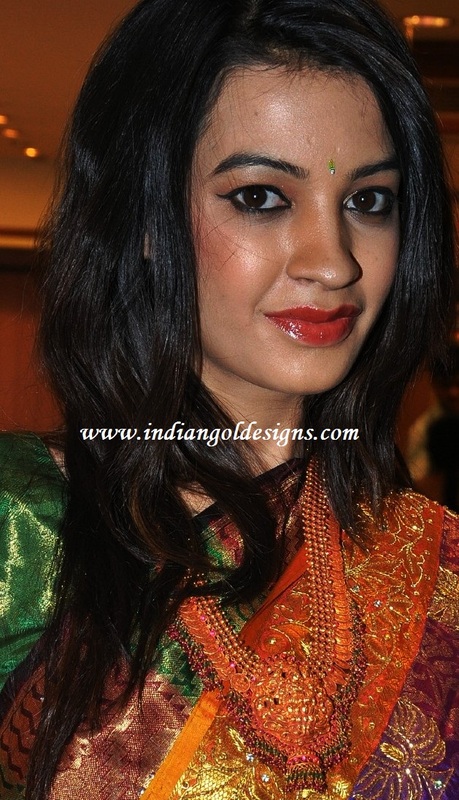 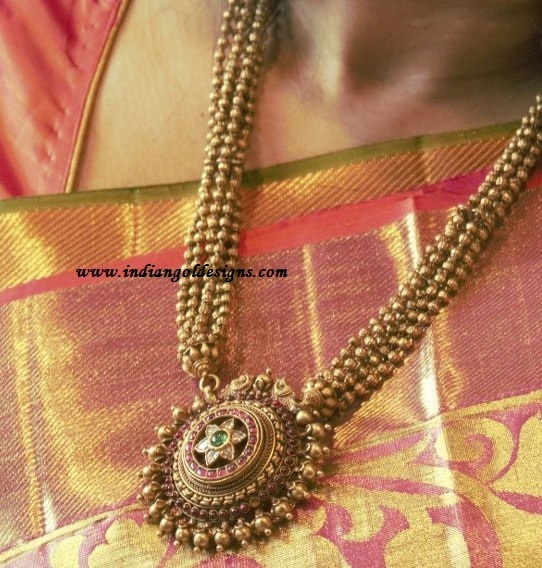 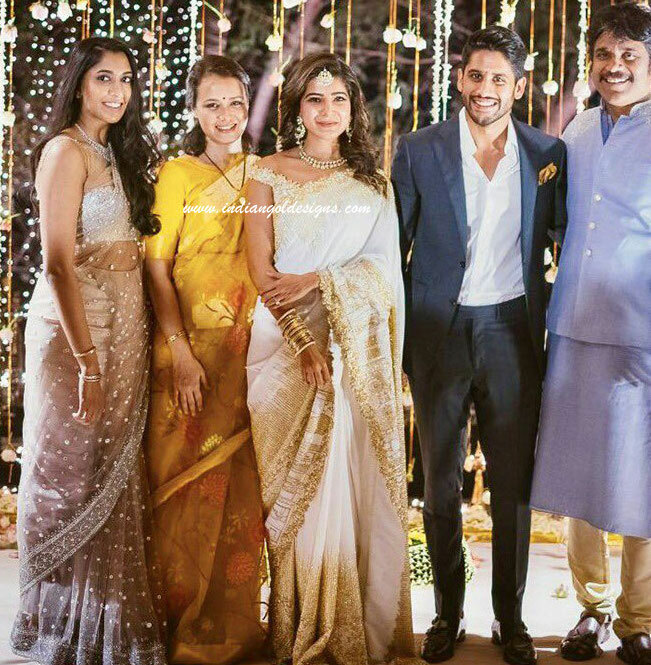 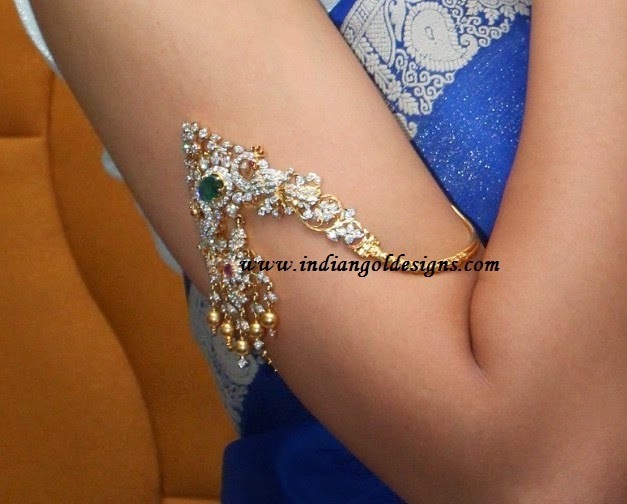 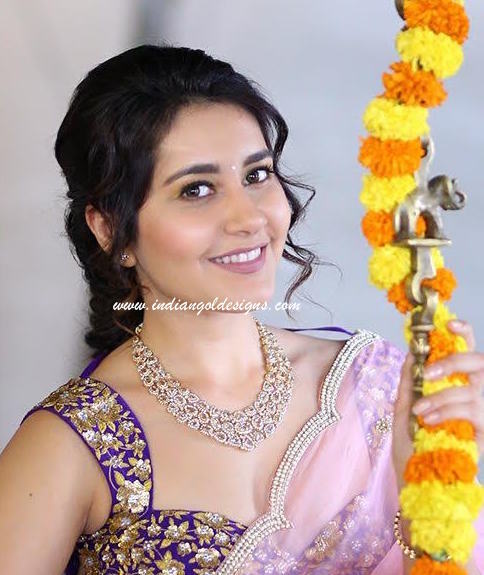 Checkout south indian actress samantha engagement jewellery.samantha got engaged to naga chaitanya. 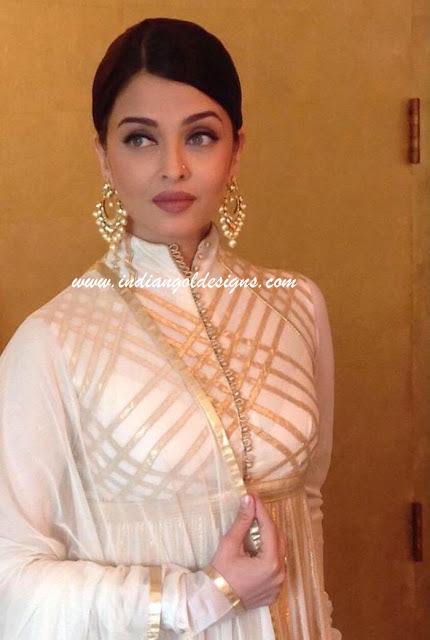 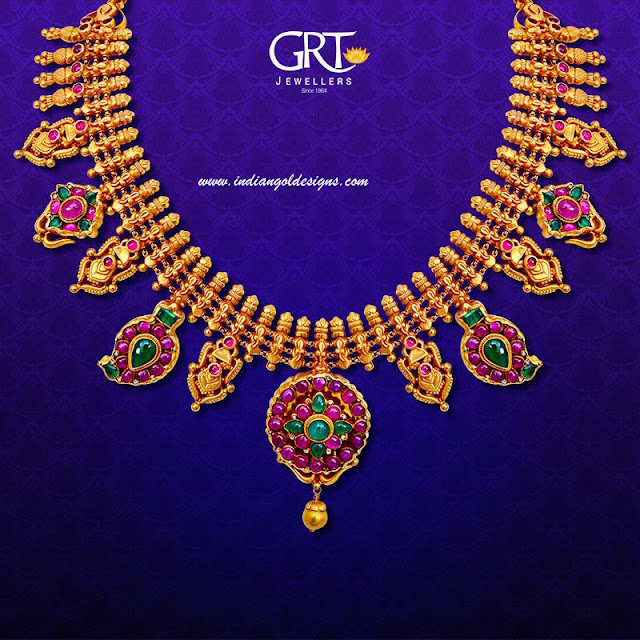 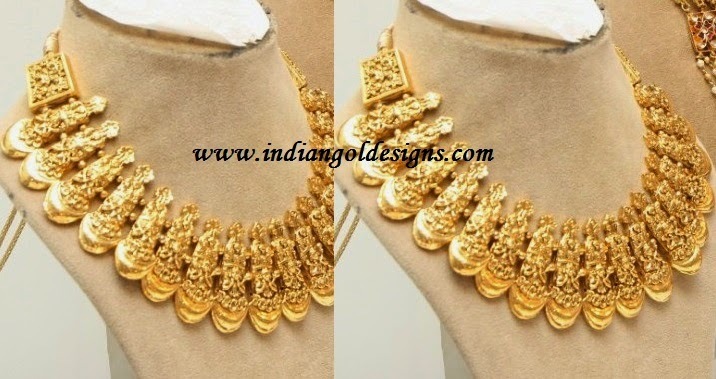 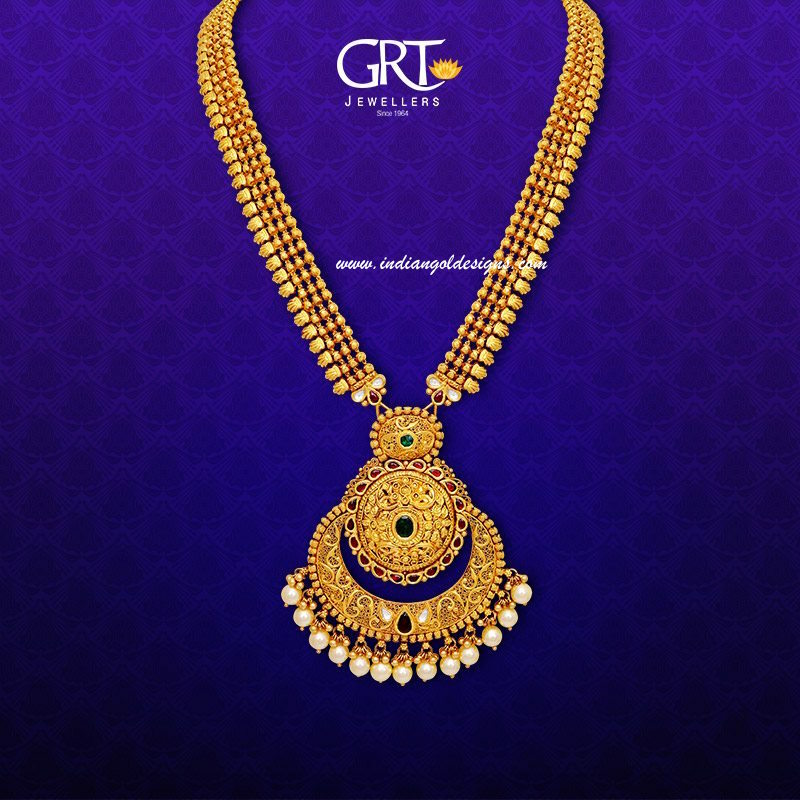 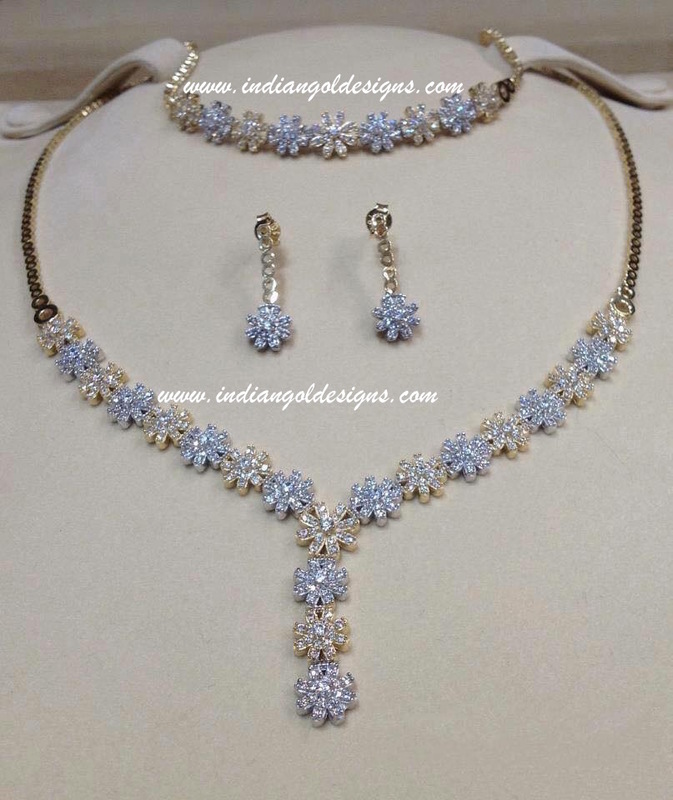 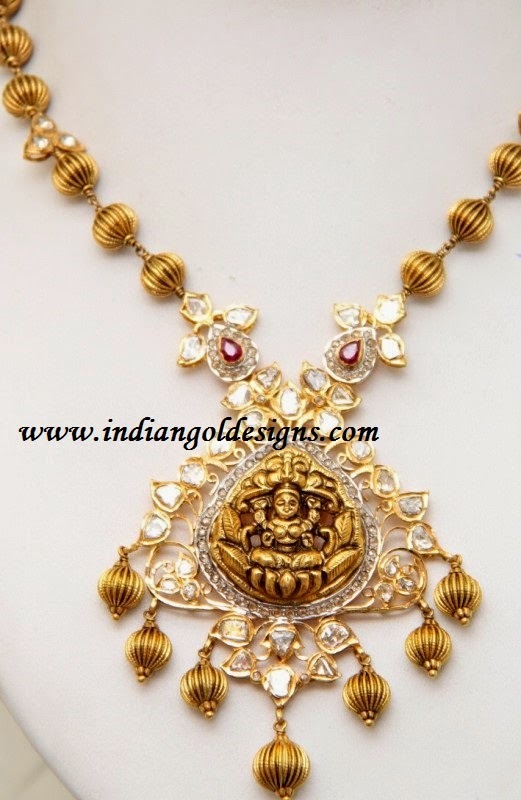 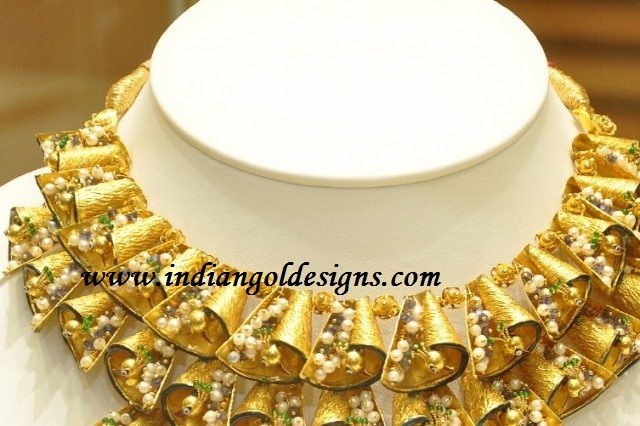 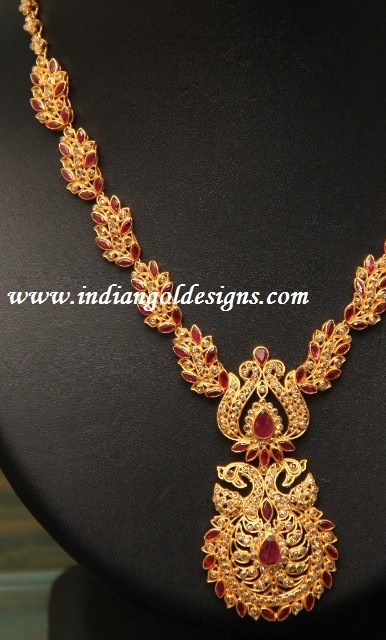 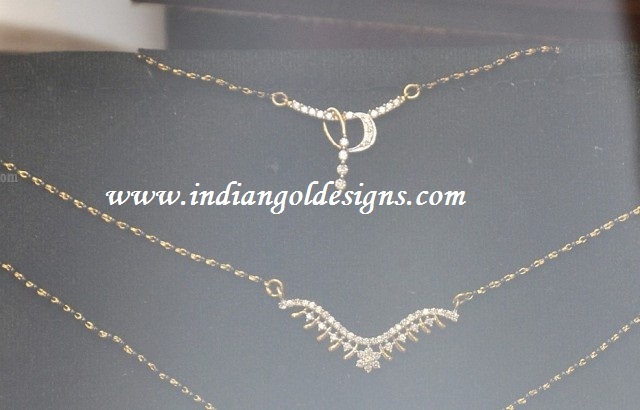 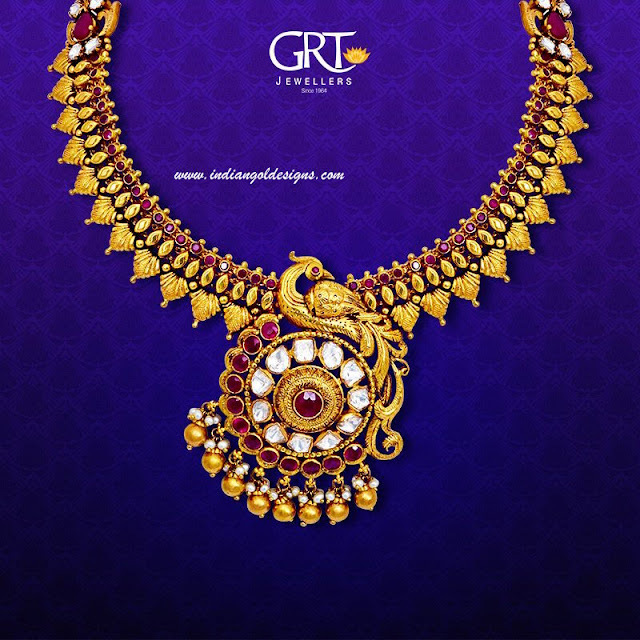 22k gold diamond necklace paired with matching earrings and bangles and maang tika. 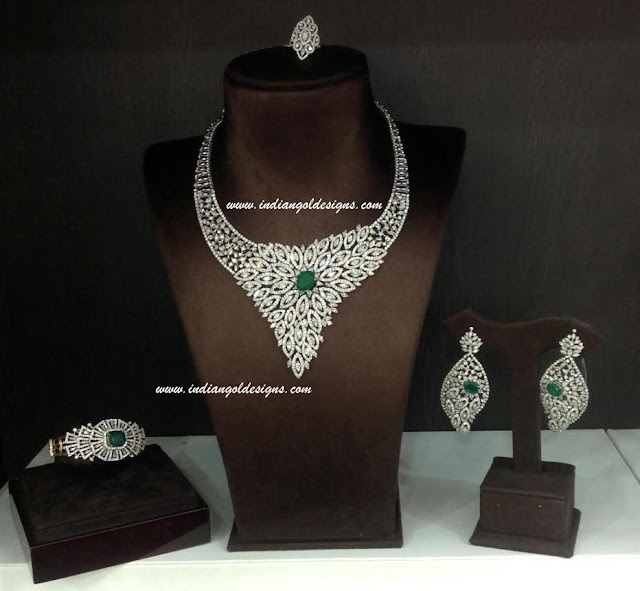 Gorgeous timeless pieces of diamond jewellery. They will make excellent bridal jewellery.